STOCKHOLM, Sweden. 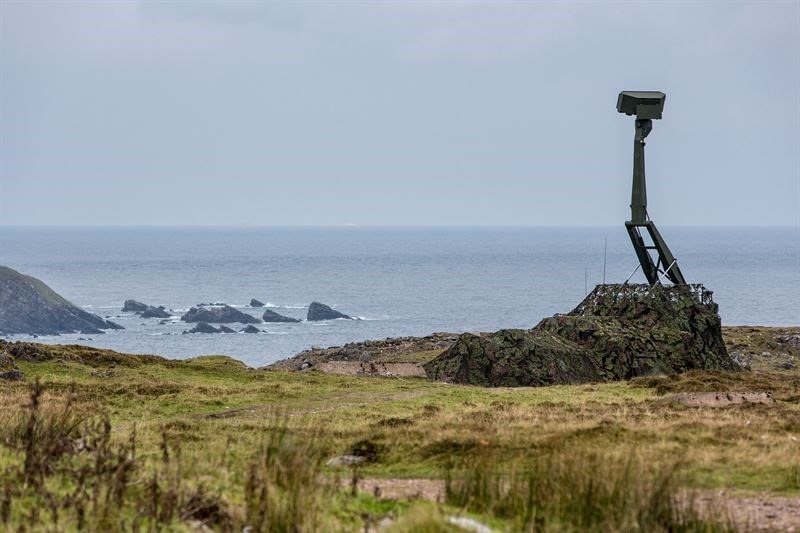 U.K. Minitry of Defence (MoD) officials signed a contract with Saab for support and services related to the land-based Giraffe AMB radar systems. The contract period runs from 2019 to 2024. Under contract, Saab will deliver spares, repairs, maintenance and Field Service Representative (FSR) services as well as design assurance and configuration management. Saab will carry out the work on site at Baker Barracks in Thorney Island, U.K. and at Saab in Gothenburg, Sweden. Saab’s multifunction Giraffe AMB radars have been operating with the U.K. armed forces since 2007, Saab officials say. The radars will support the Land Environment Air Picture Provision (LEAPP) as part of the future Sky Sabre system.